2012 Dodge Challenger SRT8 392 is a high performance car which is powered by a strong and powerful engine which produces 470 Horsepower and torque of 470 lb-ft. V8 engine of this special edition Dodge Challenger is its main strength which delivers best straight line acceleration and provides outstanding handling and ride to driver and passengers. Improved control is provided by the performance oriented brakes and most up-to-date technological features. 5-speed automatic transmission is optional in 2012 Dodge Challenger SR8 392, steering wheel mounted paddle shifters are standard which combines with middle console mounted auto stick and makes it best mover on road and racing tracks. All the models which feature automatic transmission are equipped with Standard Fuel Saving Technology which helps engine run economically on 4-cylinders. 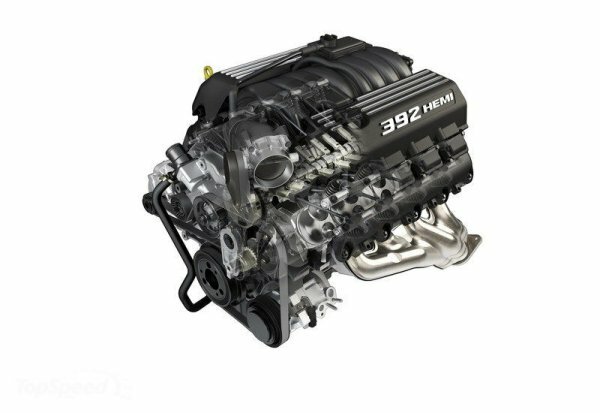 EPA rating of 2012 Dodge Challenger SRT8 392 for models with manual and automatic transmission is 14mpg in the city and 23mpg on the highway. You can easily accelerate it fro 0-60mph in just 4Seconds. 2012 Dodge Challenger SRT8 392 features body color of Stinger Yellow, black grille compliments the black stripes of body side and makes prominent the newly formulated logo of Yellow Jacket on rear fender. Exterior looks are further enhanced by the improved 20×9 inches 5-spoke cast aluminum wheels. Interior of 2012 Dodge Challenger SRT8 392 is quite stylish and yellowish and its leather seats (standard) consists of distinctive stinger yellow accent band along with Yellow Jacket log on the back seats. Easy to release handle and full adjustable lumbar position with seatback tilt are the main features of driver ‘seat. On the other side, added tilt and slide memory in seat of front passenger provides ease which sitting and leaving the seat. 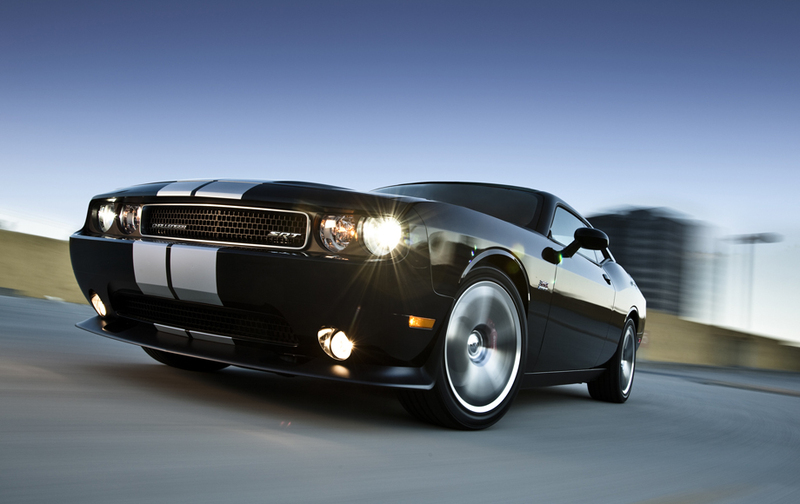 2012 Dodge Challenger SRT8 392 has been designed especially for the US market. 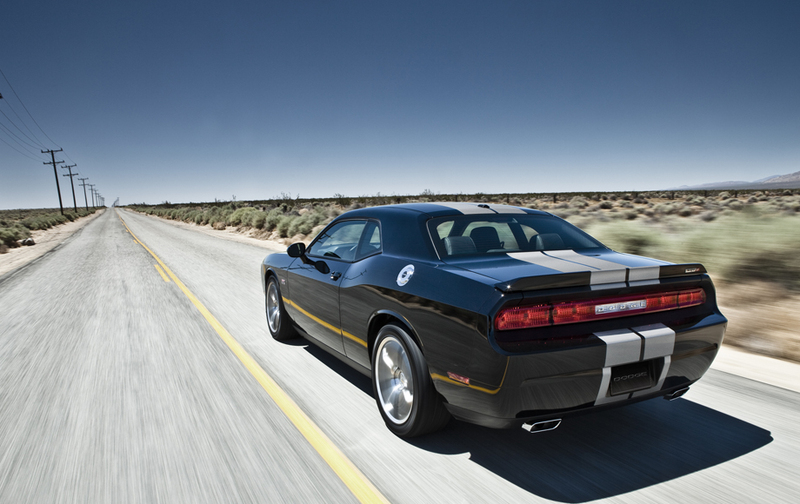 Orders for 2012 Dodge Challenger SRT8 392 will start from December 2011 at Dodge Dealership and it will be available in showrooms of USA in the first half of 2012.